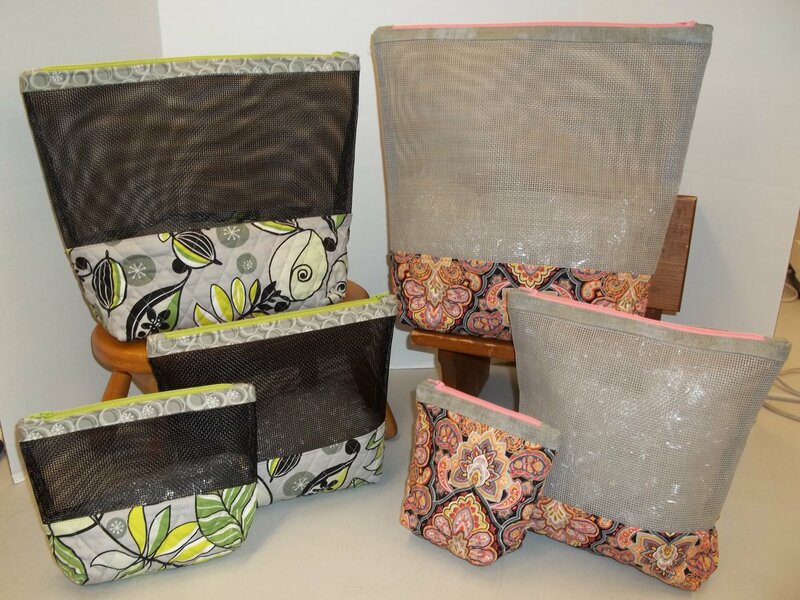 Need a great gift or do you travel and need a bag for your sewing projects? These are so much fun to make. Each set has 3 bags in it. You choose what group you would like to make.